FRESNO, Calif. (KFSN) -- It's was an unusual end to the week at the Porterville Airport, after two airplanes were damaged, with each of the pilots saying the planes "pulled" or changed direction suddenly. 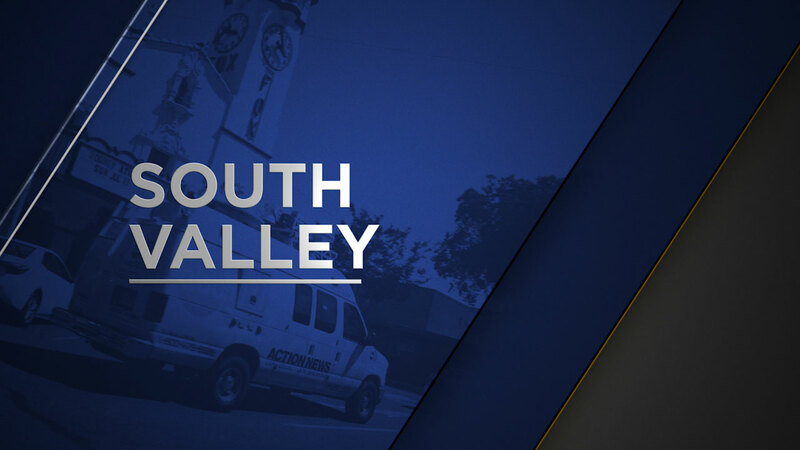 The Porterville Police Department said that the first accident happened on Friday, August 31 at about 11:30 am. In that case, the pilot said her plane pulled to the side, causing her to hit a marker sign on the airfield. There was only minor damage to the aircraft and the sign. The second accident occurred on Saturday morning and was more serious. As the pilot prepared to take-off, his plane pulled to the left and went off the runway and into the dirt. He attempted to maneuver the plane back onto the runway; it began to lift and overturned. The aircraft was moderately damaged in the crash. The Porterville Police Department has notified the NTSB and FAA about both incidents.